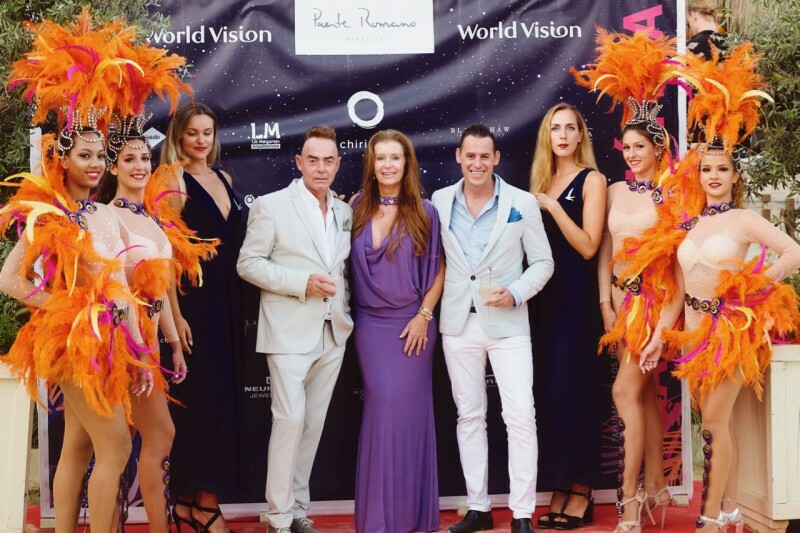 Last Thursday, 16th August, Puente Romano hosted its annual Charity Gala, in aid of World Vision. 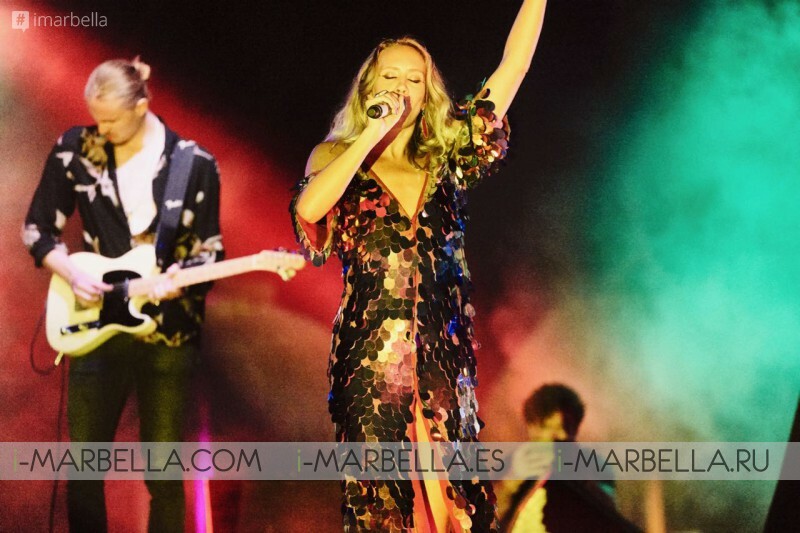 One of the most anticipated events in Marbella’s social calendar that took place in the beach restaurant El Chiringuito Marbella, raising over 50.000€ during the night. 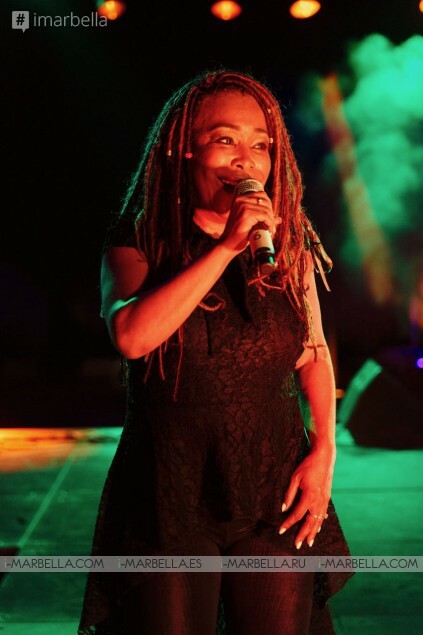 The dazzling Katerina Bramley also participated during the live shows, offering a voice that warms the heart and making this feast of charity a special event for all senses along her artist comrades. 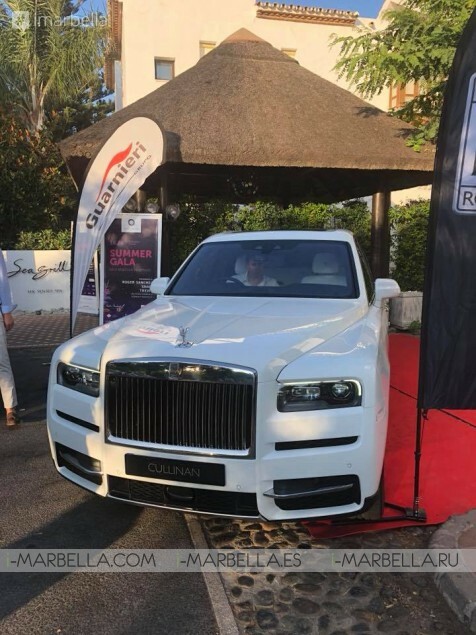 As part of the event, the Rolls Royce Cullinan was presented, offering a view of what this new Rolls Royce design has to offer! The Cullinan has been expected by many followers of the car industry as one of the most luxury and comfortable models of the decade! This car offers an amazing fusion of what an SUV and a high-tier Sedan have to offer, with the distinguished design that a limousine would show. This way, the attendees of this Summer Gala were able to check out in first hand the amazing comfort of the new high standard family-oriented model. As in each year, the raised money from the gala goes towards funding a deserving charitable project, and this year’s funds will be helping the vital work of World Vision Kenia, which is the world’s largest international children’s charity. The proceeds from Puente Romano’s Summer Gala 2018 will help World Vision to fund healthcare and tackle preventable diseases throughout northern Africa, including tuberculosis and malnutrition. 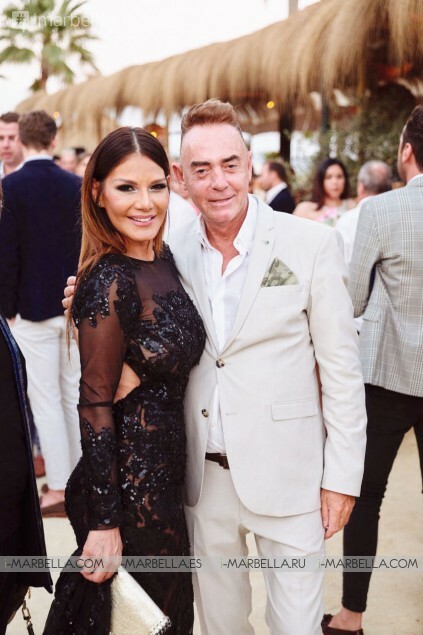 Thanks to the collaboration of over 275 attendees and the charity raffle, the Summer Gala 2018 raised in total over 50 000€ to be directed towards this cause. The event could happen thanks many local and international supporters, such as Solvilla, Lis Melgarejo, Neuhaus Jewellery, Antima, Eladio, Blackshow Interior Desigh, Virginia florist, Guarneri, Julio Carrasco, Gray Goose and Monkey Club. World Vision works to bring hope to millions of children around the globe through humanitarian aid, development, and advocacy. This organization was founded back in 1950 to aid in missionary emergencies and is now active in more than 90 countries helping children to find a better life. Named ‘Best Resort 2016’ by Condé Nast Traveler Spain readers and located just 45 minutes from Malaga airport by car the luxurious Puente Romano, Marbella, a Member of the Leading Hotels of the World, is perfectly situated on the beachfront of the Golden Mile Costa del Sol between Marbella and Puerto Banus. The 55,000m2 resort includes nine restaurants with cuisines from all over the world, including the two Michelin Star ‘Dani Garcia’, the beachfront Sea Grill, Nobu Restaurant & Lounge Bar Marbella.